The new facility, located in Hidd, supports contract logistics with ambient, chilled and frozen storage, as well as solutions for high-value cargo. It will offer secure records management and storage and turnkey logistics for Bahrain-based manufacturers in the fast-moving consumer goods industry. Agility is a leading provider of cross-border transportation, owning and operating a fleet of over 200 vehicles. 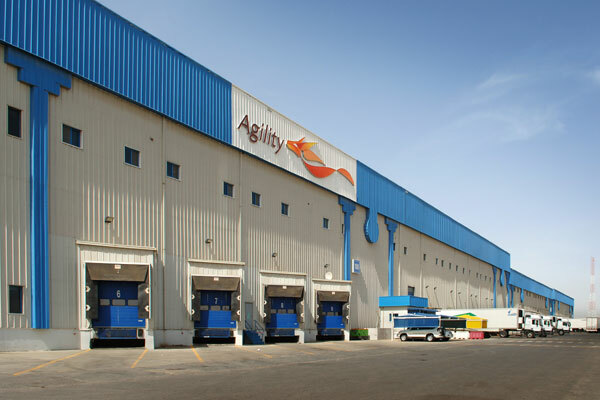 Agility also facilitates customs brokerage for a number of multinational organisations based in Bahrain. The new facility, which has storage capacity of 17,000 pallet positions, represents a $10 million investment by Agility. It follows the expansion of the company’s overland fleet in Bahrain to support its regional operations. A recent World Bank report estimates that Bahrain’s economy will grow by 2.6 per cent in 2019, driven by higher oil production and mega projects. In 2017, the total value of foreign direct investment (FDI) reached $733 million, with the share of transport and logistics being 10 per cent.